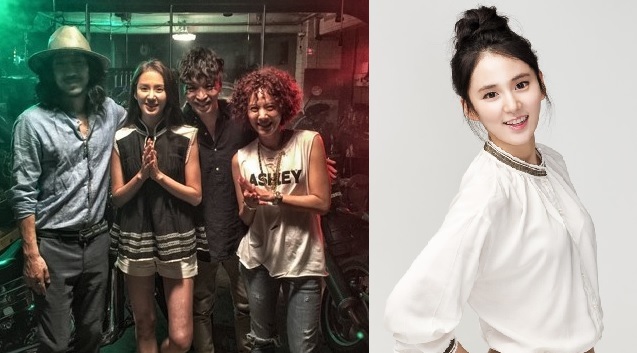 The above photo released 3 weeks ago shows the actress with MFBTY at their Itaewon filming location. MFBTY’s track “6AM” is about a couple in love, but break up frequently. MFBTY member, Bizzy, and NoHaengHa will reenact the song’s story. No HaengHa can be seen every Tues-Thurs 7am in the drama series ‘Forever Young” as Junhee, where is she gaining much popularity.